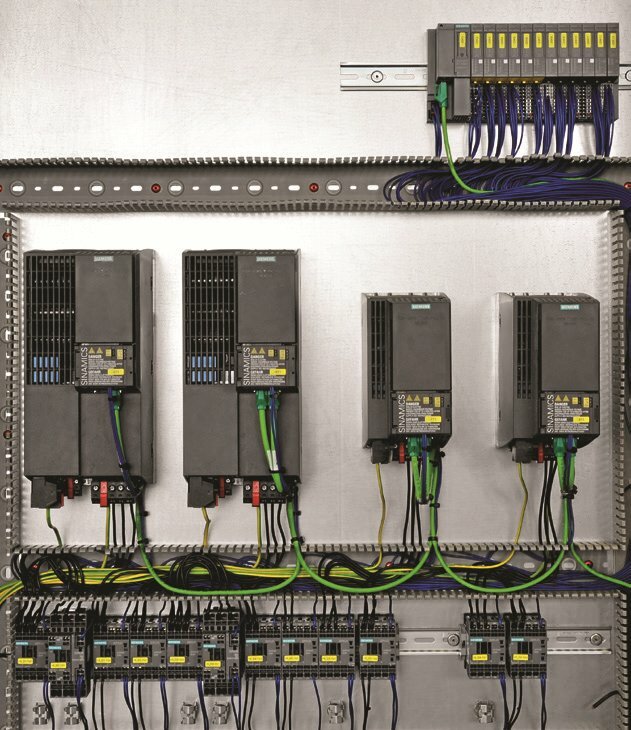 At Alpha Drives Ltd we offer our customers a complete automation solution from one source, with a highly skilled workforce we design and manufacture control panels to suit our customer requirements. 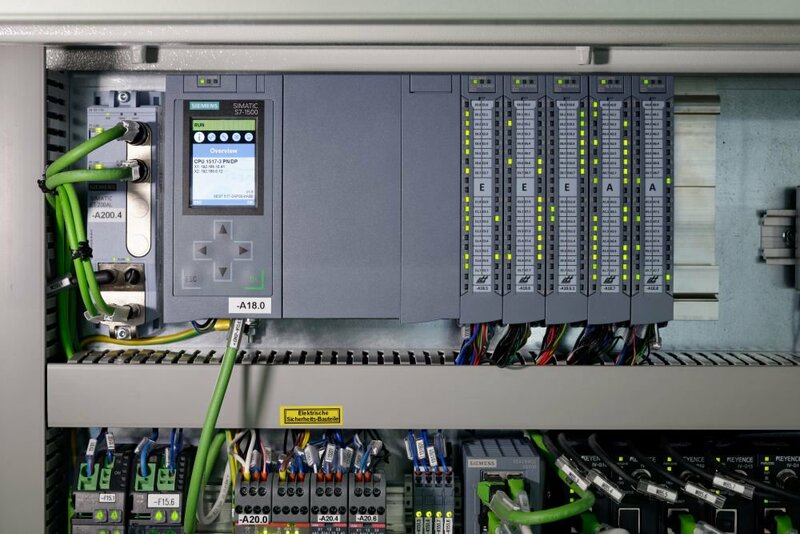 We have expertise in PLC, HMI and SCADA Programing using the latest technologies and systems engineers to provide desirable solutions for specific applications. We pride ourselves in customer retention, which is achieved from the quality of our solutions and customer service. With our experience of building many successful projects in the past, we have an in-depth knowledge which is applied to offer the best design for your project. On completion of a factory acceptance test, we also offer on-site commissioning of your project with qualified and highly skilled engineers.